This relationship provides end users with the best of both worlds: convenient banking and investment services from their trusted local institution. 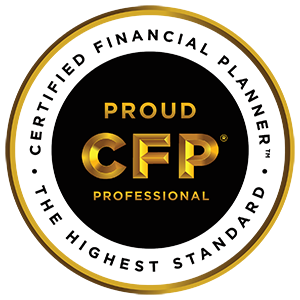 Since LPL Financial does not hold any proprietary investment products, both the advice and products offered by our advisors are objective. Whether you are exploring the possibilities of entering the investment business or expanding your current investment offerings, LPL Financial should be your first choice. Through LPL Financial Institution Services, it is easy to bring more value to your customers by establishing a "cross-platform relationship" between your financial institution and an LPL Financial independent advisor. Revenue generated through your program will be tracked and paid by LPL Financial through a mutual agreement. LPL Financial can provide access to our systems, allowing a representative from your institution to access revenue information generated by your LPL Financial advisor through your investment program. *Based on number of financial institutions served as reported in 2010 Kenneth Kehrer study. Independence at LPL Financial offers freedom of product choice, quality service, regulatory expertise, and superior technological capabilities.